Kyaddondo East Member of Parliament and leader of the “People Power Movement, Robert Kyagulanyi says he is ready to to work with Maj Gen Mugisha Muntu and other members who quit the FDC party as the goal of ‘people power’ movement is to unite opposition for a common goal. However, he stressed that Mugisha Muntu and his colleagues would be judged by their efforts. “Our ultimate goal is to unite the opposition, to make sure that we the change loving forces come together and look at the goal of liberating our country. 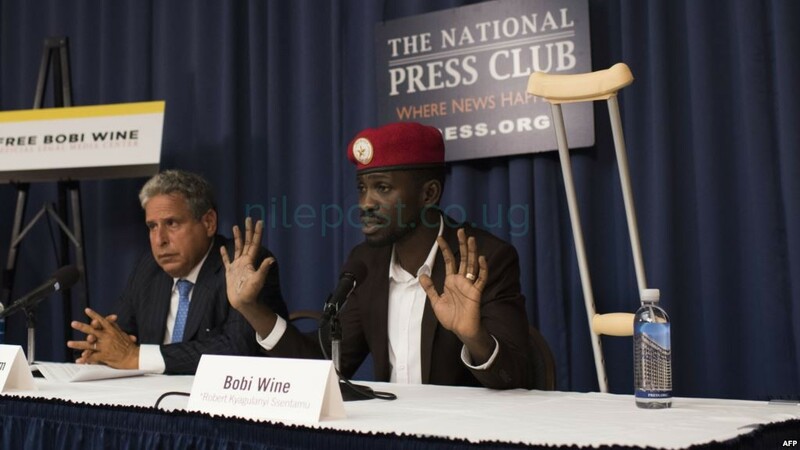 Every political party has challenges and that is not for us now,” Bobi Wine said. 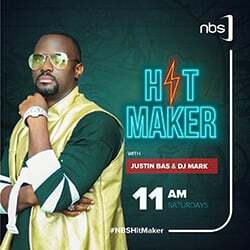 “At this level is not for us to choose who is good and who is bad like the bible says we shall know them by their fruits,” he added. Mukono Municipality MP, Betty Nambooze welcomed the idea of Muntu quitting FDC saying those him and colleagues could have finally found a home to concentrate on the struggle. “They have finally found a home, they will concentrate on the struggle rather than targeting each other,” Nambooze said. Muntu on Thursday announced he was quitting the opposition’s major party citing among others; internal bickering and one sided political strategy under the name of defiance. Among those who have already joined Muntu’s New Formation include; former Serere legislator Alice Alaso and a number of legislators.